If you aren't training to be the very best that you can be when you are at the gym, then you are wasting your time! 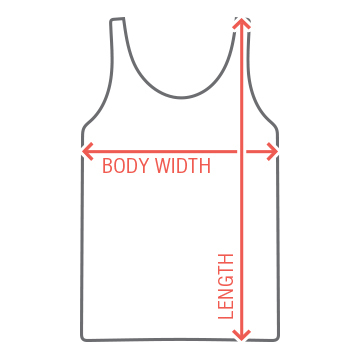 Do you thin that your favorite pocket monster got to where he is by slacking? 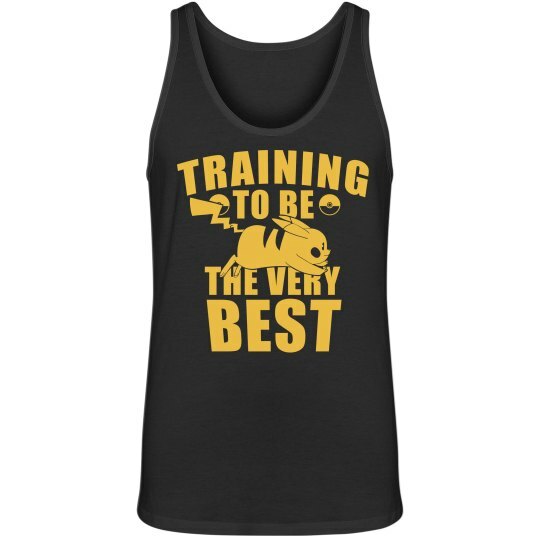 This tank top will motivate you to be the best.